This collection of Black church movies on Netflix are great for your next family movie night. Also, be sure to check out these Black movies on Netflix, which includes nearly 150 options. I have the fondest memories of spending the weekends and going to church with my Granny. If you are African-American or have been to an African-American church, you are fully aware of the ways they differ from other churches. Themes you might find in Black church movies include the rise and fall of “preacher’s kids,” choirs and choir competitions or faith being tested. 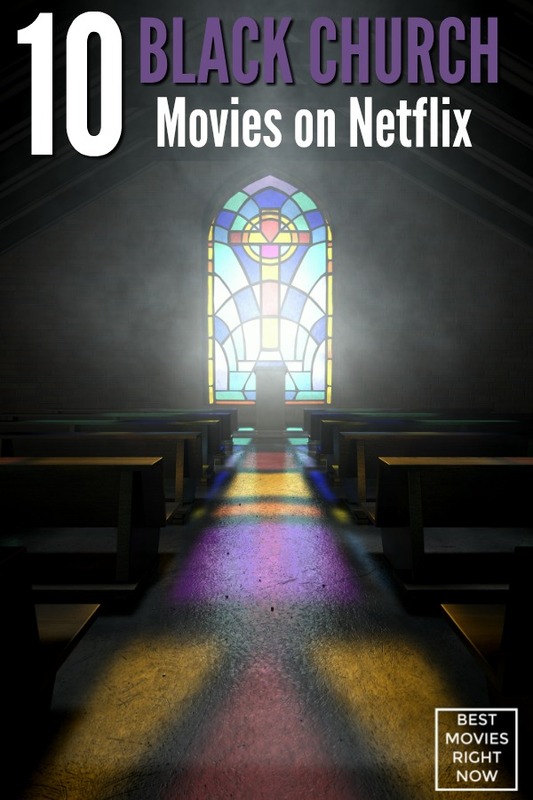 What would you add to this list of Black church movies on Netflix?